You glance over at your miniature acrylic plaque and your spirits are instantly lifted. It’s just too cute! From it’s petite size to the unique design, it’s the perfect punctuation for your shelf or desk, depending on where you want to place it at that moment. At this moment, it’s standing up on its own, but you know it also looks great flat on a desk as a paper weight. 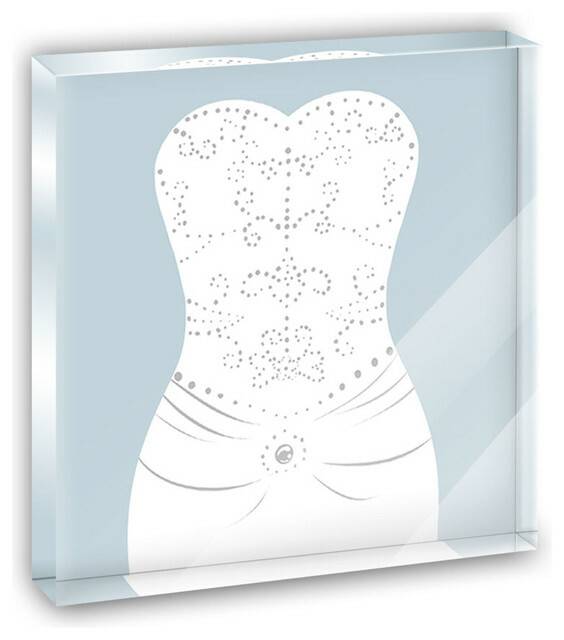 Choose from Made on Terra’s many wonderful acrylic decorations. Measures approximately 4″ width x 4″ in length x 1/2″ in depth. Made of acrylic. Artwork is printed on the back for a cool effect. Self-standing.